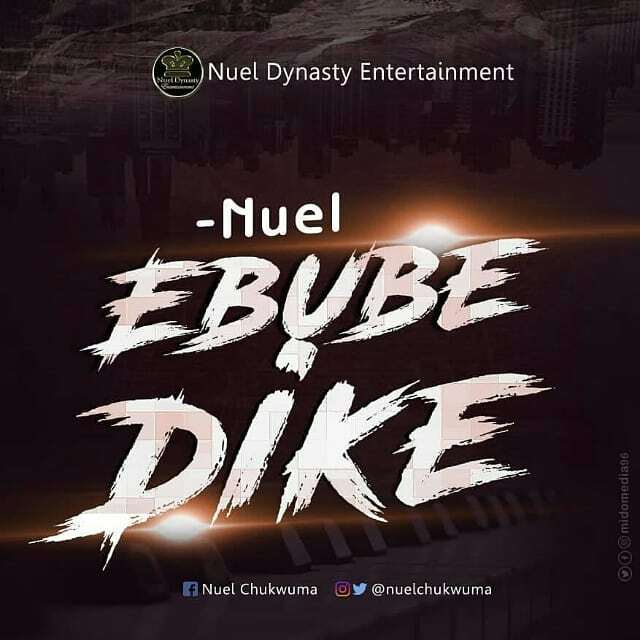 From the stables of Nuel Dynasty Entertainment, Emerging worship Leader, Nuel releases new single titled ‘Ebube Dike’. Nuel has other spirit filled singles to his name, songs like Master Of The World and Higher amongst others. Nuel is a Nigerian gospel recording & performing artiste; and songwriter. 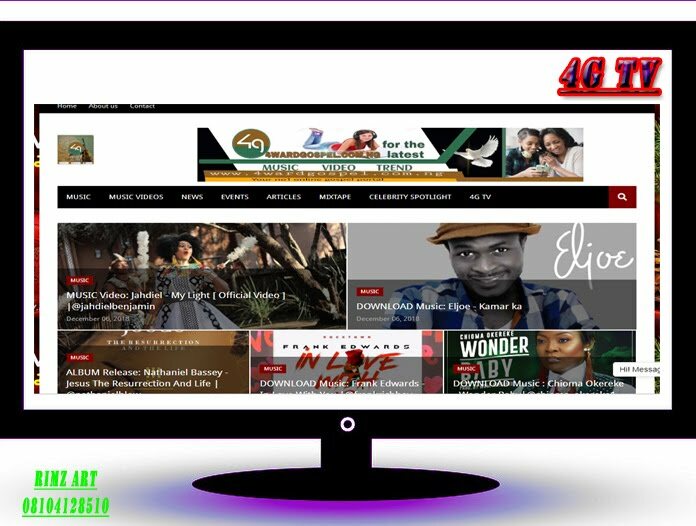 He has shared the stage with some of Nigeria’s gospel finest such as Donsam, Vibok, Glowri, Minister Temi, Minister Amos, Revay Music, Neville, Bayo strings, Dave Joe and many more. 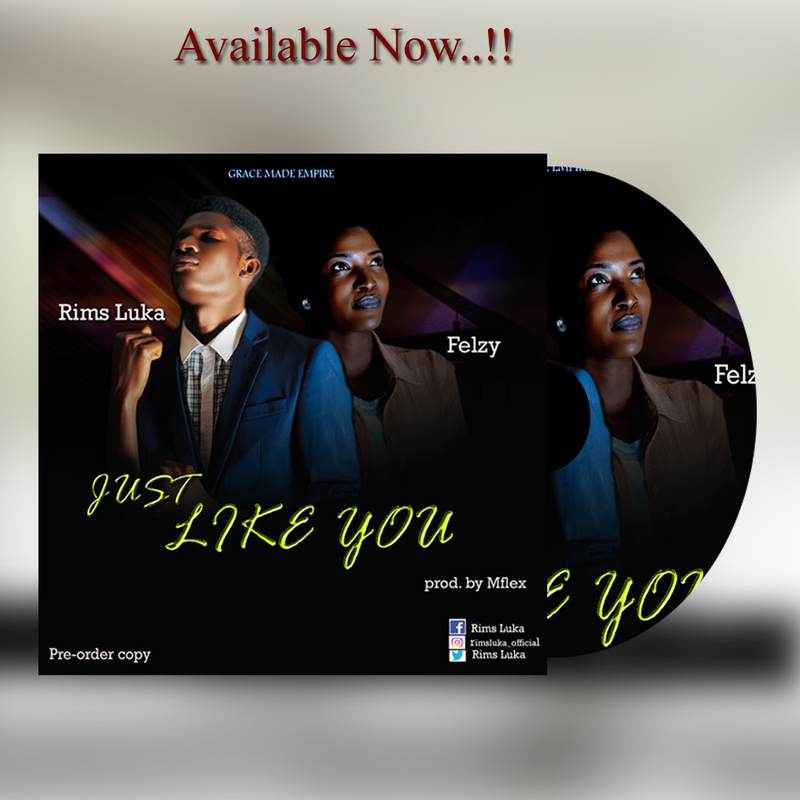 This worship song “Ebube Dike” talks about the all-mightiness of God, how strong and great he is, the song also professes that God is a man of war….